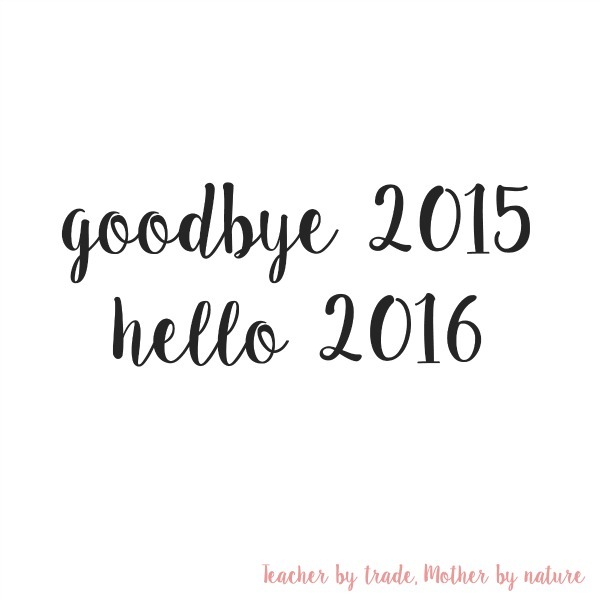 Here we are...the last day of 2015...and what a year it has been! We have had a very busy, yet amazing year...celebrating TWO milestone birthdays, selling our home and buying a new one, job opportunities, plus more. I love scrolling through my timeline, newsfeed, and photos, looking back at the year, reminiscing all the fun things we have done. I will share my month-by-month reflection in the new year, today I am just going to be revisiting my goals and motto for 2015. 1. Be more Organised - Does sharing my 'Organising My Home' series count, I think it does. I love organising and thrive when my life & home is organised. 2016 - I am going to be even more organised, especially when I start my #konmari* journey. *Based on the book - 'The Life-Changing Magic of Tidying Up'. 2. Find a new home - YES! and I totally love our new home. We moved in 1st August, 2015 and we couldn't be happier. More photos coming soon in 2016. 3. Learn more about Photography - I have learned so much about Photography this year, and I am in love with my DSLR camera. I have taken part in the +Click Love Grow photo challenge, which has really helped me produce some amazing photos. I got an iPhone for my birthday/early Christmas in November, so I am having a lot of fun with that, too. I love taking photos, and I am getting through the thousands I have on my computer - organising them and getting them printed (ongoing goal). 4. Walk up/Climb Mt Manaia - epic fail (oops), I had big plans of walking up Parahaki every month, but I didn't even do that (oh dear)...it was all good in theory and I thought having it on my blog would make me accountable, but it didn't. One day I will get up there and I look forward to sharing the photos from the top with you - the view is amazing (I have seen photos). Watch this space. 5. Organise TWO Milestone birthday parties - YES & YES!! 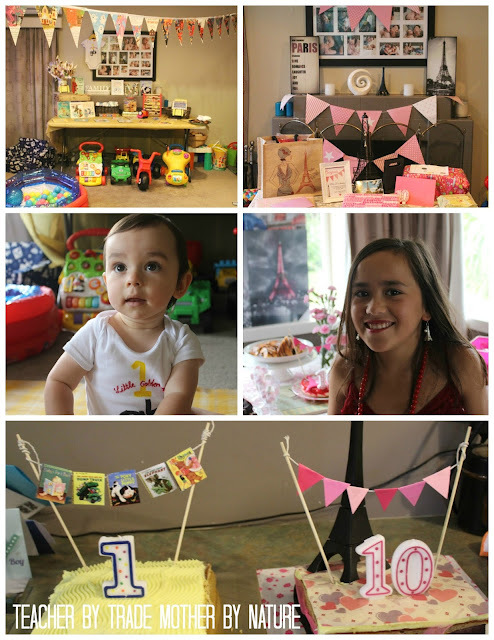 See Master M's 'A Little Golden Book First Birthday' & 'Miss B's Paris theme 10th Birthday'. My son's birthday was also featured on the OHbaby! magazine - how cool is that? 1. 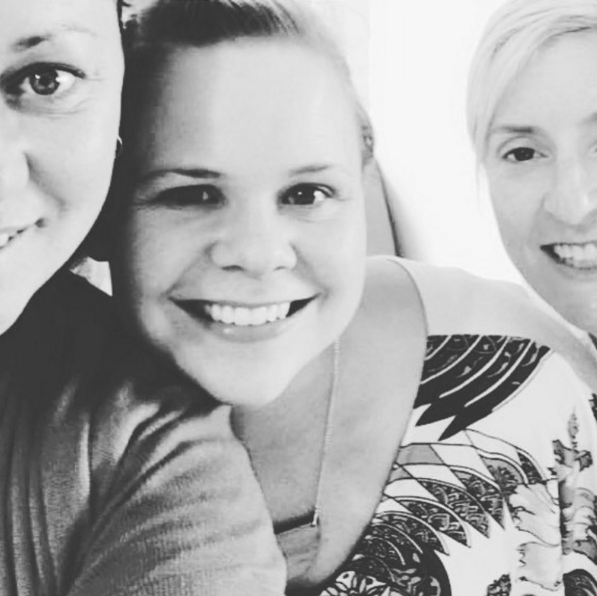 Reach milestones - I love my blogging tribe and community! YOU are the reason my blog thrives everyday and I am able to reach milestones....THANK YOU. 2. 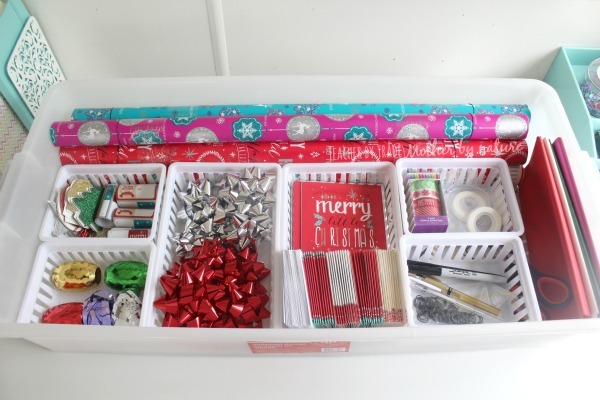 Guest Post on other blogs - BIGGEST ACHIEVEMENT: I had the honour of guest posting on my blogging idol - The Organised Housewife's blog - Sharing my "Under-the-bed Christmas Gift Wrapping Station". 3. Be a more Organised blogger - this is an ongoing goal, one I am getting better at. I have an Editorial Calendar, Blog Planner and a few series on my blog to keep me on track, and making it easier for my readers, so they know what to expect. 4. Meet some Blogging friends - YES and I am so stoked to have a great group of Blogging Friends here in my own little city! We have caught up several times, bouncing ideas and chatting about anything and everything. I have also helped redesign blogs, given tutorials and sharing my blog knowledge with others. 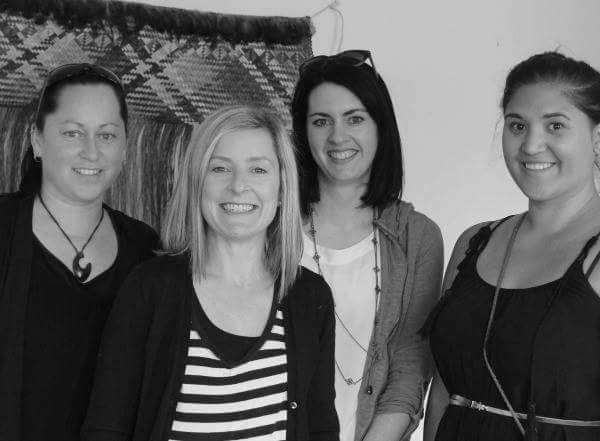 I plan on meeting a few more Kiwi Mummy Bloggers in the new year, and look forward to meeting some gorgeous bubbas. 5. Enjoy it! - I love blogging, my blogging tribe and the blogging community. 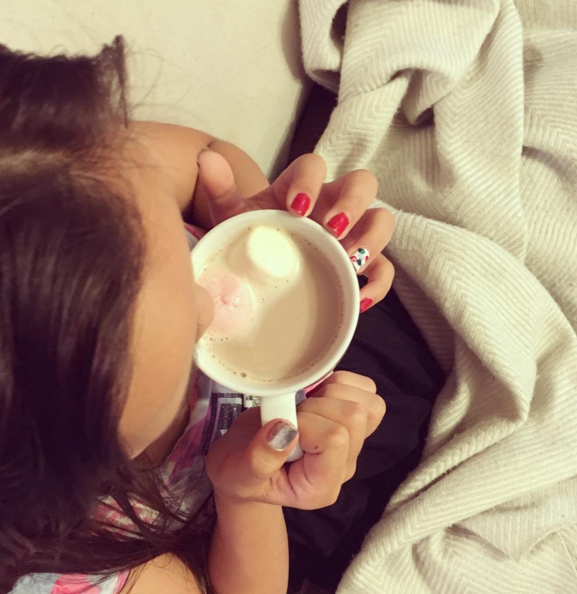 I look forward to blogging in 2016 - I hope you will join me. Thank you to everyone who has joined me on my blogging journey and have continued to show their support, I really appreciate it! Like I said above, I hope you continue to join me in 2016 - To ensure you don't miss a post, simply Subscribe to my blog (sign up form is below or in the sidebar). So with only a couple of hours left in 2015 - I want to wish everyone a safe and HAPPY NEW YEAR!